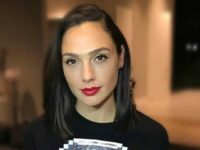 DC Comics’ Wonder Woman actress Gal Gadot has made the cut and appeared for the first time on Forbes latest Highest Paid Actress List. 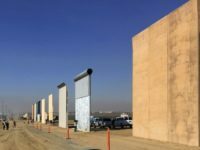 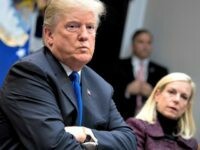 Department of Homeland Security (DHS) Secretary Kirstjen Nielsen said on Tuesday in discussions with lawmakers and President Trump that the United States needs “the wall system” along the U.S.-Mexico border to prevent illegal immigration. 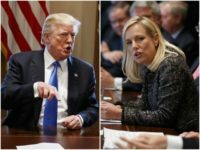 During a meeting at the White House on immigration, President Trump told Department of Homeland Security (DHS) Secretary Kirstjen Nielsen never to “mention seven years again” in reference to the timeframe that DHS claimed it would take to construct a wall along the U.S.-Mexico border. 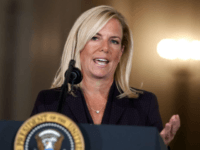 DHS Secretary Kirstjen Nielsen touted the end of family-based mass immigration and the Diversity Visa Lottery program after it was revealed that an alleged suicide-bomber in New York City gained entry to the U.S. by taking advantage of the current system. 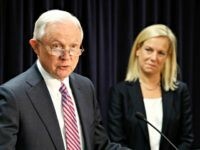 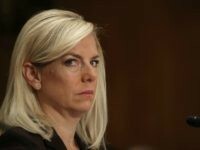 Critiques of President Donald Trump’s female nominee to lead the Department of Homeland Security are powered by sexism, an op-ed for the Washington Examiner claims, even though nominee Kirstjen Nielsen supports amnesty for illegal aliens and has downplayed a border wall. 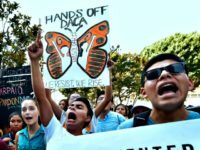 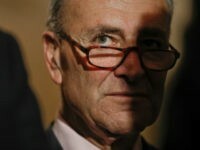 The Department of Homeland Security agreed to consider some late applications for DACA-amnesty extensions, just a week after President Trump’s nominee to head the department told Democratic Senators that she would “look into” into the option. 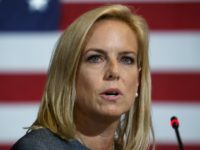 President Donald Trump’s nominee to lead the Department of Homeland Security has repeatedly contradicted the pro-American immigration agenda that he was elected to implement. 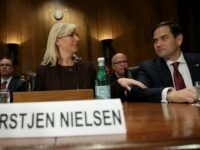 President Donald Trump’s nominee to lead the Department of Homeland Security says “we must” give amnesty to the nearly 700,000 illegal aliens who are shielded from deportation under the expiring DACA amnesty. 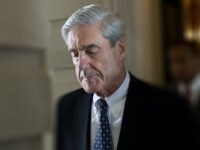 Former Texas Governor, presidential candidate and converted Donald Trump booster Rick Perry is reported to be dancing the sidestep into the world of reality television this fall. 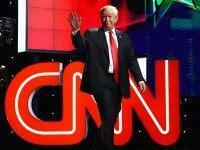 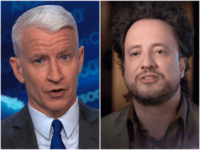 The CNN Republican presidential debate on December 15 was the third most-watched primary debate ever and was the highest-rated program of the week, attracting a larger audience than Sunday Night Football.